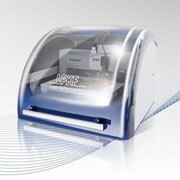 The LPKF MultiPress S is a bench-top multilayer press, ideal for creating multilayer circuit boards in a laboratory or prototyping environment. 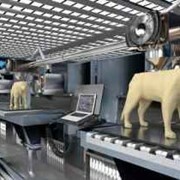 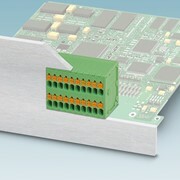 Beside RF materials the system is ideal for rigid, rigid-flexible and flexible materials. 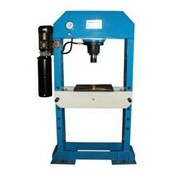 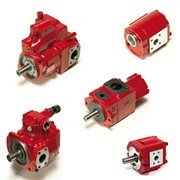 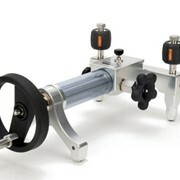 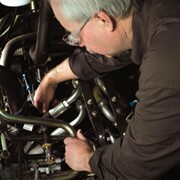 The MultiPress S provides constant and reliable pressure control. 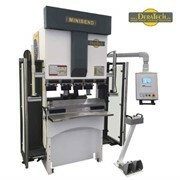 Nine different heating, pressing and cooling profiles can be programmed into the MultiPress S’s microprocessor-controlled system, allowing for total customization of the process from start to finish. 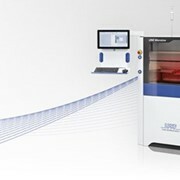 When combined with a LPKF ProtoMat circuit board plotter and a through-hole conductivity solution, the LPKF MultiPress S provides the final key to producing complex multilayered printed circuit board prototypes in a fraction of the time of an outside vendor and with absolute security of all data. 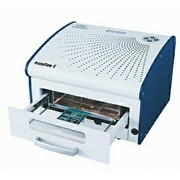 Structuring: LPKF’s ProtoMat circuit board plotters use exactly the same data files sent to any board fabrication house. 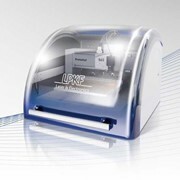 The LPKF ProtoMat includes such features as automatic tool changes and fiducial camera recognition to assure perfect alignment of all circuit layers. 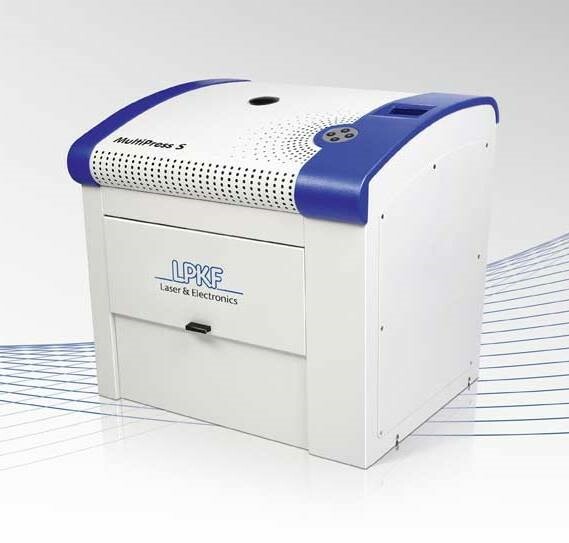 Pressing: After structuring the layers, everything is sandwiched carefully into the LPKF MultiPress S, including thin bonding and insulative layers of prepreg. 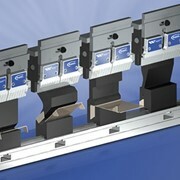 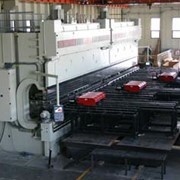 The hydraulic LPKF MultiPress includes many pre-programmed profiles, and can be fully user-programmed to meet any bonding requirement. 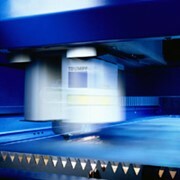 Through-hole plating: After pressing, drill through-holes with an LPKF ProtoMat circuit board plotter, then plate the through-holes. 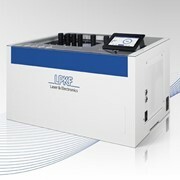 Creating conductivity is easy with LPKF’s ProConduct. 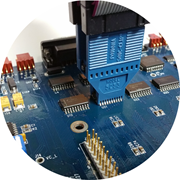 This method uses a specially-developed conductive polymer to quickly plate vias in a chemical free process that can be performed in parallel. 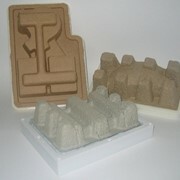 For more information or a quote please call or use the IndustrySearch email enquiry form for a fast direct reply.